SHOP AND SAVE, THE PLANET. Save Turtles. Save the Planet. 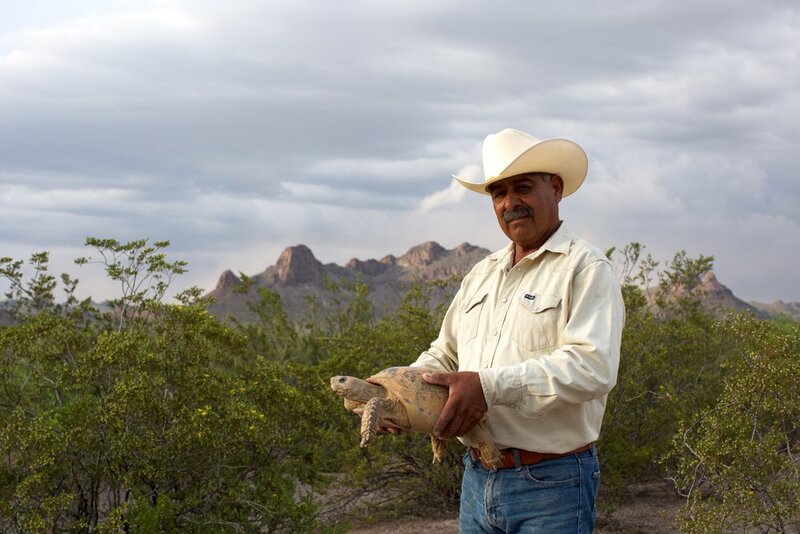 The Turtle Conservancy is dedicated to protecting threatened turtles and tortoises and their habitats worldwide, and to promoting their appreciation by people everywhere. Get free tours, vacations, or even an invitation to the Turtle Ball. 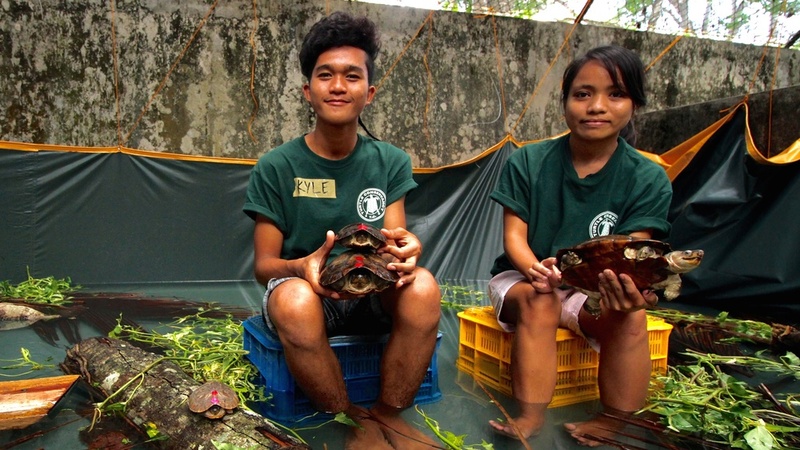 Help us raise awareness about turtles and tortoises.